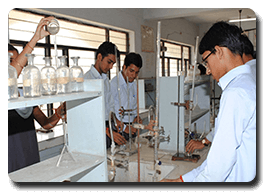 OOxbridge Group of Institutions is one of the Top Best M.Pharm Colleges in Bangalore, Karnataka India with excellent infrastructure and laboratory facilities. 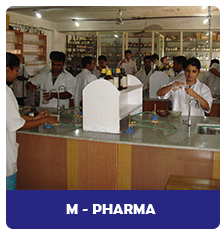 M.Pharma course is an advanced study of the series of processes involved in the identification, quantification, determination, and purification of a given chemical substance, in separation of the components of a solution or mixture, and in determination of structures of chemical compounds. 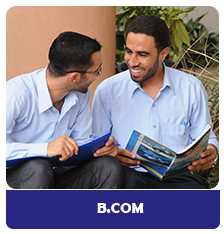 Students acquire adequate knowledge and necessary skills to practice the profession of pharmacy. They learn about synthesis and assay of medicinal agents including mode of action, drug interactions and patient counseling and professional information exchange with Physicians and other paramedicos. This course includes an advanced study of the discipline’s components such as method validation, documentation, handling of raw materials and finished products, inspections that impact the development of pharmaceutical products. 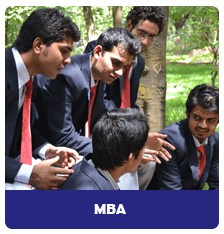 Being the Top best M Pharm Colleges in Bangalore, Karnataka many rank holders are from this college. 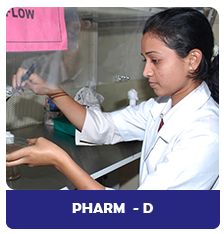 M Pharmacy is a postgraduate course in pharmacy. 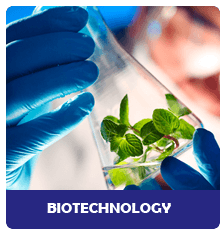 The course involves the study of concepts and processes of drug development, education of structure, qualitative, and quantitative analysis of a drug, and its contaminants. 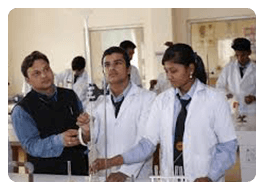 Students enrolled to the course are imparted both theoretical and practical skills needed to operate laboratory instruments during drug analysis.